Access INSPIRATIONAL professional learning for the next 12 months! 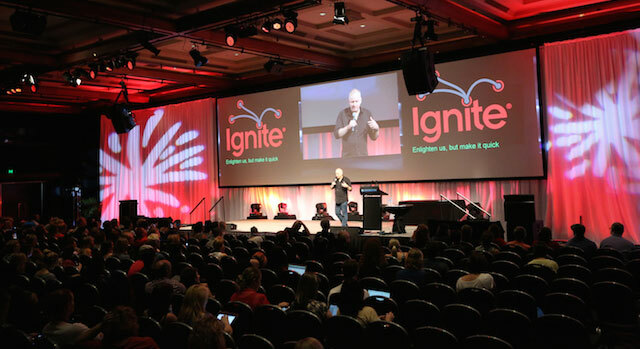 Did you miss out on a chance to be a part of the dynamic and truly inspirational Inclusive Learning Technologies Conference in Australia last month? Often referred to as the "world's best conference focusing on technologies to support struggling students!" And doesn't EVERY classroom have students with additional learning needs? Let us help you to feel MUCH more confident in using technology to support these students! 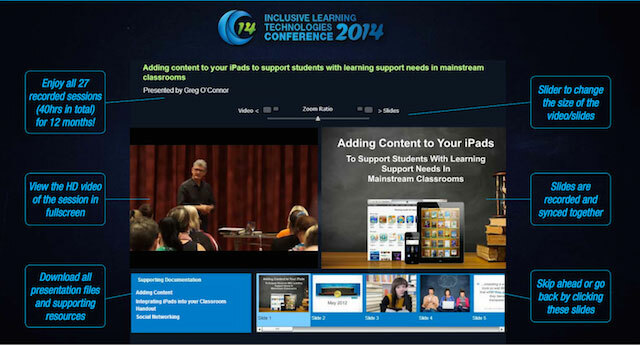 A Virtual Registration allows you to be a part of the awesome ILT2014 Conference community with 40 hours of videos (from 27 different presentations) NOW live online for you to view. For viewing now and for the next 12 months. Right in your corner of the world. Ready to share with your colleagues. You will be able to watch and re-watch the following presentations as many times as you want to. Along with having all of the presentations and supporting handouts available for you to download. And the videos of all presenters are synced with the presentation slides so that you can quickly navigate to the slides of most interest to you. 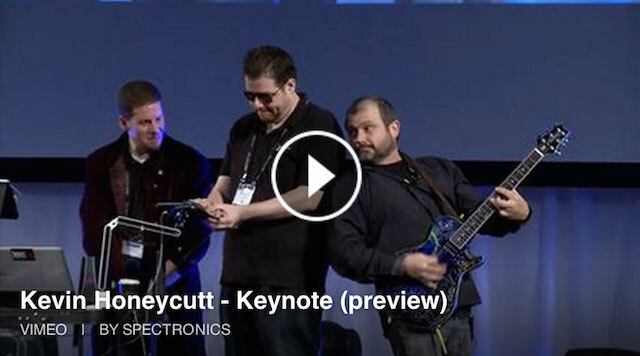 The dynamic Opening Keynote Presentation by Kevin Honeycutt "Trends, Tools and Tactics for 21st Century Learning"
And 30 more hours of presentations! To sign up for your ILT2014 Conference Virtual Registration visit the registration page. Then once you have registered, simply go to the Virtual Registration Videos and Resources Page and click on the blue Login Here button. You will then be asked for your email and password sent to you after you register. If you would prefer to register using a school Purchase Order, that is fine too. Just contact us on conference@spectronicsinoz.com and we will make it happen for you. Or complete this PDF Registration Form and forward it to the ILT2014 Conference team at Spectronics. Certificates of Attendance for each presentation viewed? Sure! We appreciate that it is a requirement of many professional accreditation programs that evidence is provided verifying participation in online learning activities such as this ILT2014 Virtual Registration offering. To assist you, if you are someone who would benefit having access to a Certificate of Attendance, we have built a simple "Download your Certificate of Attendance" link. Once you have completed a session, just click on this link, fill in your name and date of participation, and you will have a formal record of the number of hours of professional development completed for each video (and associated collection of resources) that you have viewed. Any questions or need for assistance, contact us at Spectronics on conference@spectronicsinoz.com. How good was the conference? How good are the videos? Great! But don’t just take our word for it! 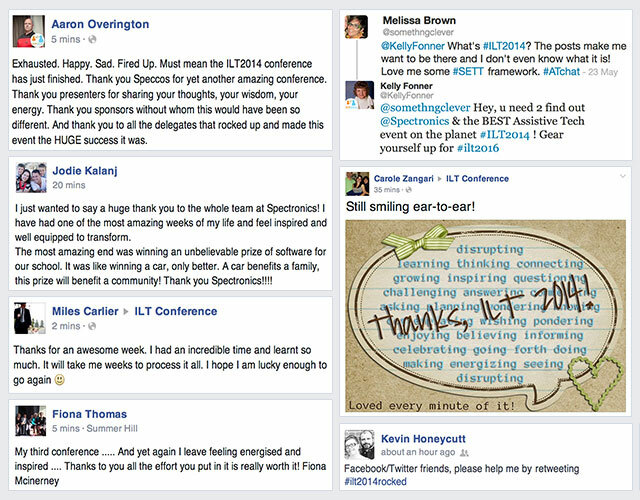 And here are just some of the many post-ILT2014 Conference thoughts from presenters and delegates blogging about how the conference presentations and experience inspired them. 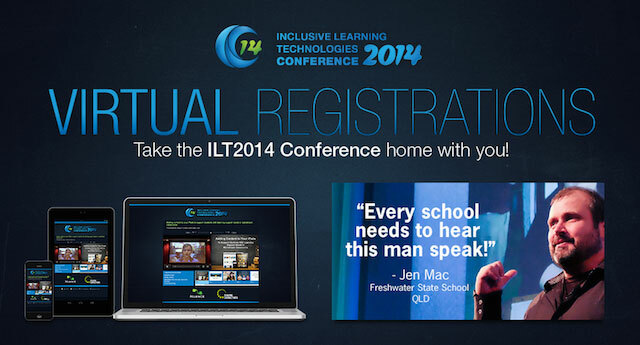 An ILT2014 Conference Virtual Registration lets you be a part of it all. For a full 12 months!